Start A QuoteOr Call Us On: 01376 322 266 . Energy efficient windows from Liniar contain a dual functionality that allows you to gain free solar energy from the world’s largest natural resource – the sun. Tight weather seals are also an excellent feature as they prevent the worst of weather from entering your home. The gas contained within each window allows the free energy from the sun to heat your home, so there’s little need for central heating. Each window comes fitted with a transparent metallic coating that reflects the heat back into the room. This is a great way of retaining heat and reducing the amount of energy needed to heat your home, which will ultimately save you money. 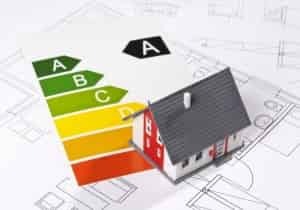 The Energy Saving Trust has certified the Double Glazing Network’s manufacturer of UPVC windows. Every Liniar product you have installed therefore comes fully endorsed with the Energy Saving Trust logo. Exceptionally robust, our UPVC windows don’t rely on expensive reinforcements. This makes them 100% recyclable and an environmentally friendly product. 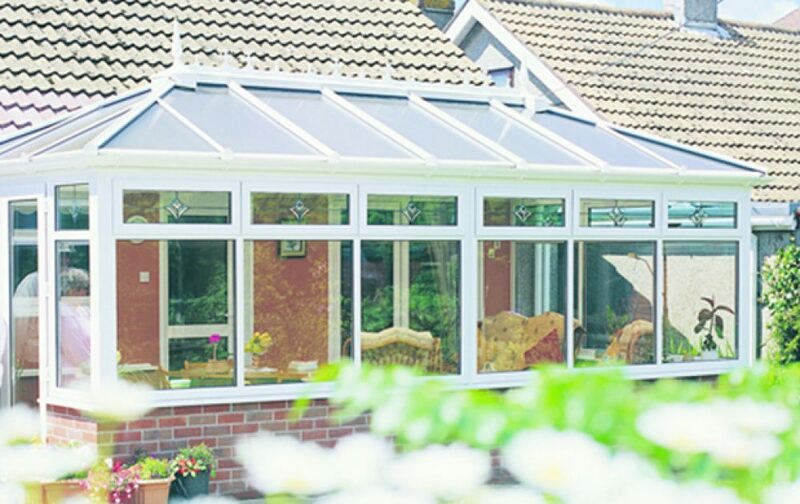 Having UPVC windows installed within your home will reduce the amount of energy you use. Also notice the reduction in CO2 emissions by approximately 2/3 of a tonne per year. A Liniar window from Bluemanor Windows is 100% lead-free. Known to be a danger to the environment which is why the Double Glazing Network is extremely proud to supply one of the few window systems to offer an entirely lead free range of products. Being able to achieve an impressive window energy rating of A+14 you can be sure to be getting the very best in thermal efficiency. This means your windows will maintain an additional 14 kWh per m² each year over a standard A+0 rated window.